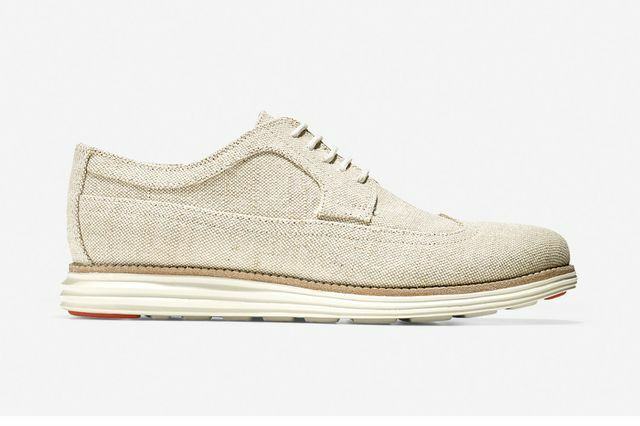 High End footwear designer company Cole Haan collaborates with Todd Snyder on a line consisting of a total of 6 models for Spring 2015. 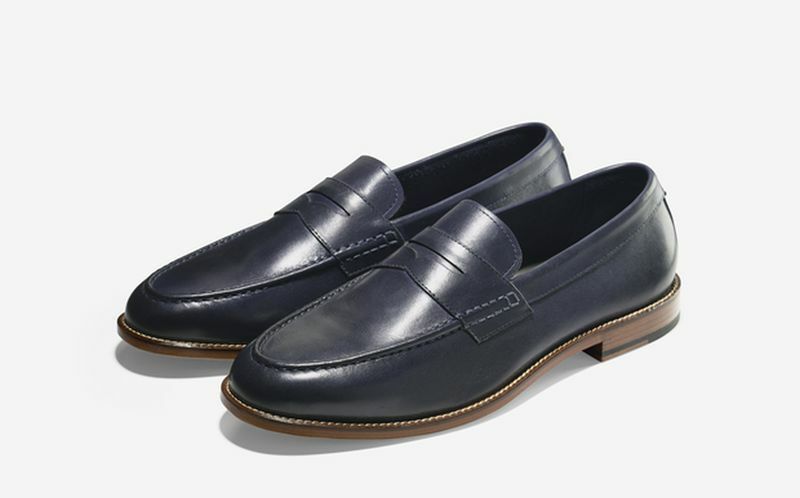 “Cole Haan, the iconic American lifestyle and accessories brand announces further details of Cole Haan & Todd Snyder, a new ongoing collaboration with the critically acclaimed menswear designer that will launch on March 6, 2015. 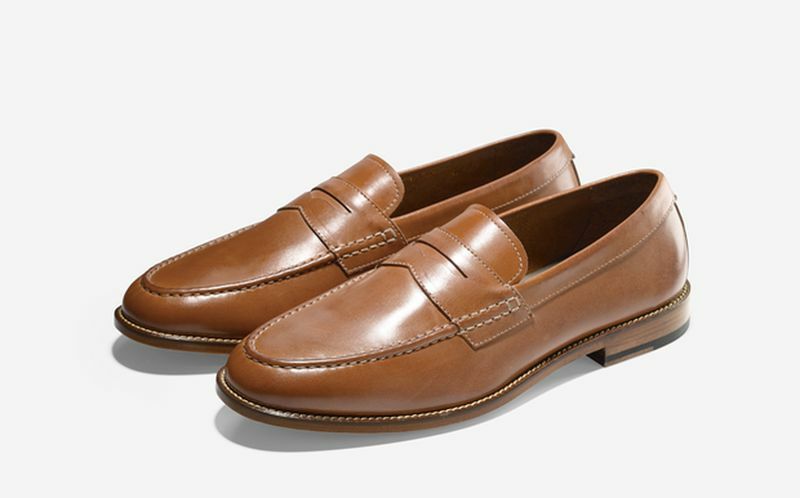 With the introduction of six new styles in a neutral palette, Todd Snyder brings his directional point of view to Cole Haan’s tradition of impeccable craftsmanship. “Todd is one of the few designers that honors tradition while simultaneously disrupting and redefining it. 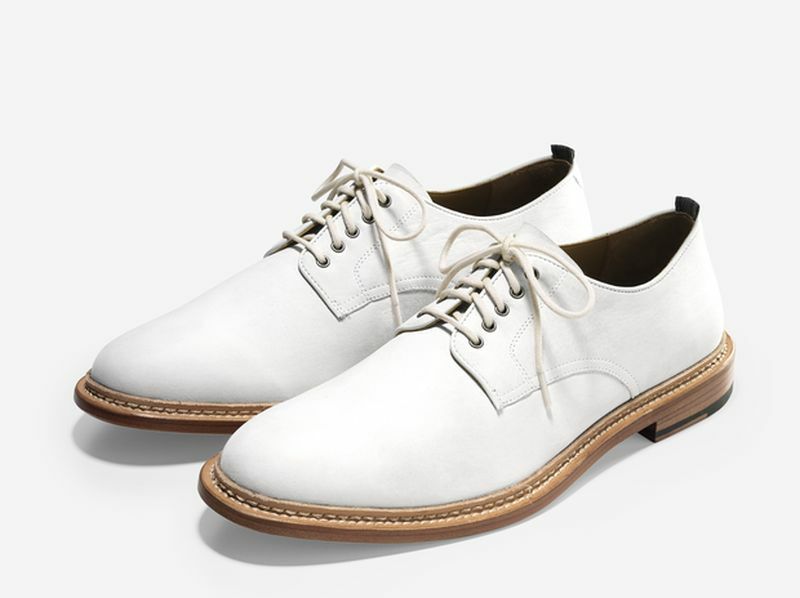 This inaugural collection brings forth an elegant collision of tradition and modernity that is both fresh and familiar,” said David Maddocks, Chief Marketing Officer at Cole Haan. The first collection of the collaboration reimagines the classic well-made dress shoe: the Lewis Chukka, Lewis Woven Loafer, Hammond Wing Ox, Willet Plain Ox, Willet Penny Loafer and Willet Camp Moc Loafer, all presented in a neutral palette of Milkshake, Blazer Blue, Black, British Tan, Ivory, Papaya, and Magnet. 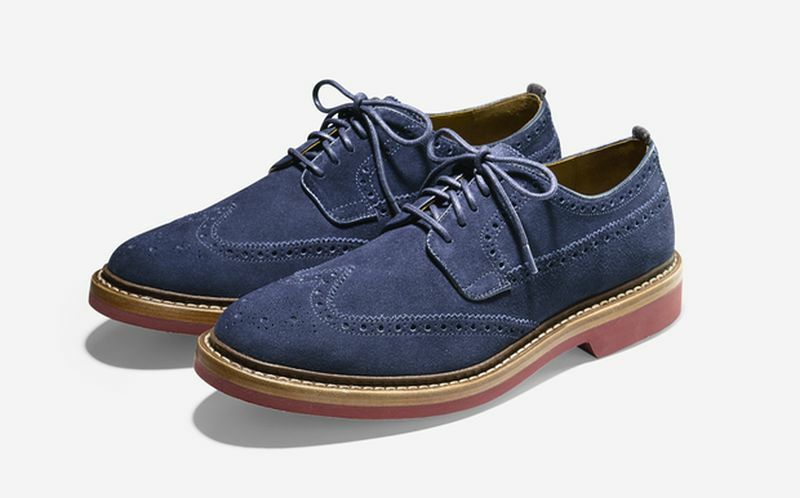 The Cole Haan design team worked closely with Mr. Snyder, co-designing the collection to employ the house’s expert techniques—sourcing quality materials, hand sewn, Goodyear welted, stitch-out and board-lasted constructions. 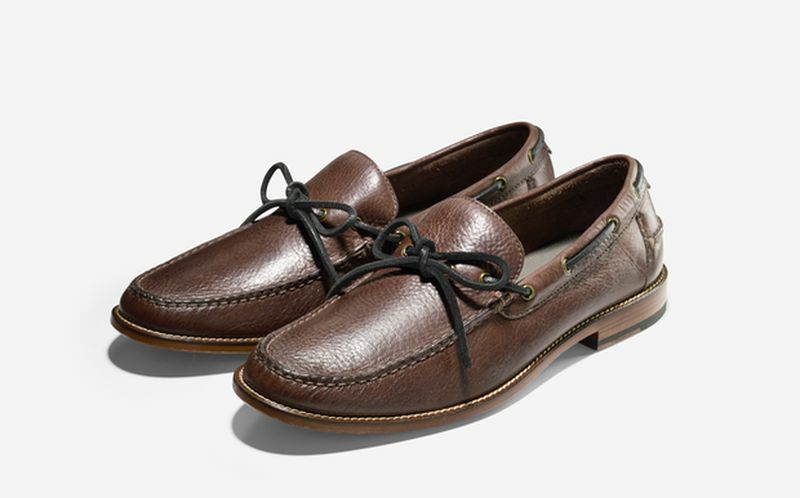 “I have over 30 pairs of Cole Haan shoes that I have collected over the past 20 years that I used for inspiration. I wanted to re-create something from the past and update it for the modern gentleman,” said Mr. Snyder. This partnership comes on the heels of Todd Snyder’s Fall 2014 and Fall 2015 runway shows during Mercedes Benz New York Fashion Week when models wore Cole Haan shoes, including custom Cole Haan Chelsea Boots specially designed for the runway. Mr. Snyder’s personal history with the brand goes back even further to the 1980s and his first job at the Des Moines, Iowa menswear shop, Badowers, where Cole Haan was the top-selling shoe brand. 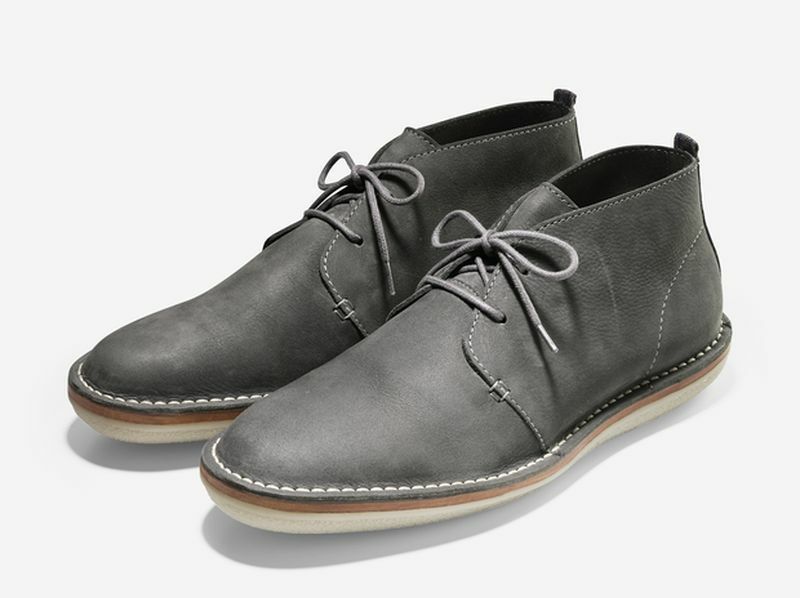 This experience, combined with Mr. Snyder’s reverence for American heritage, influenced both the Cole Haan & Todd Snyder designs themselves as well as the overall aesthetic direction of the collection. 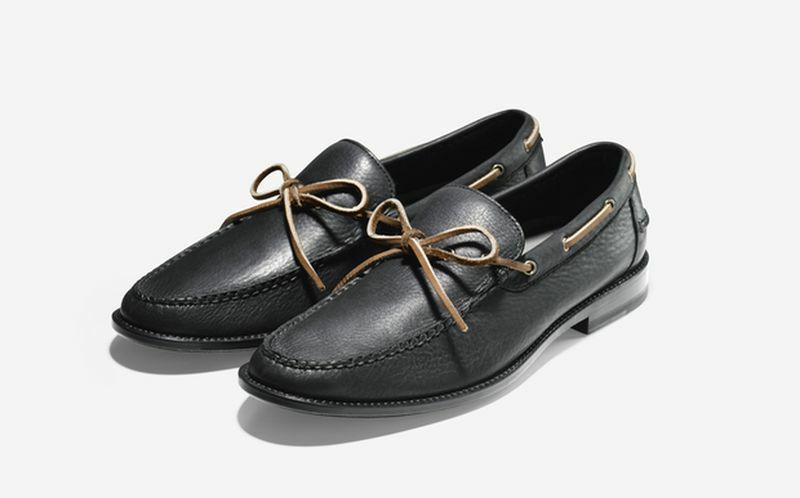 “Todd Snyder has been a wonderful collaboration for Cole Haan. 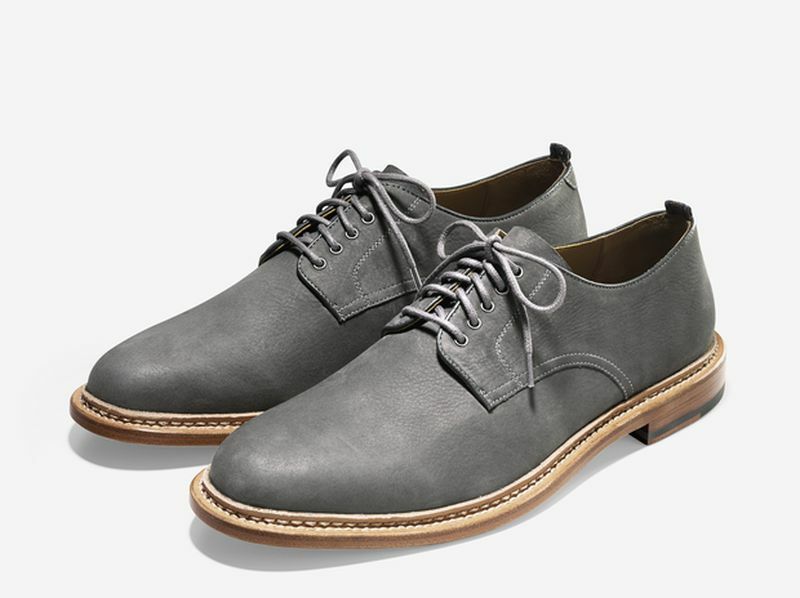 Todd’s design prowess has dovetailed seamlessly with our talented and experienced footwear design team, resulting in a sophisticated collection to dress the modern man,” declared Andrew Dubin, Chief Merchandising Officer at Cole Haan. 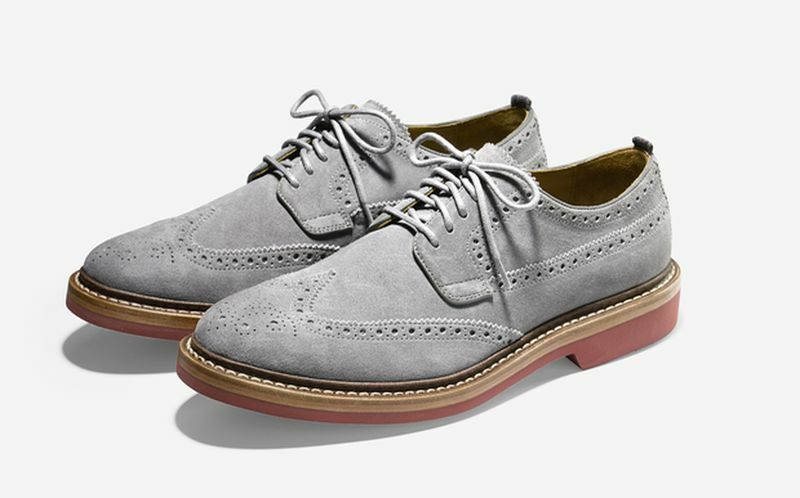 To celebrate this unique collaboration, Cole Haan created a new custom logo that captures the shared DNA between the two brands: heritage, craftsmanship and a quintessentially American point of view. Specifically, the history of Cole Haan comes through in the logotype, used in the late 1920s when Cole Haan was still Cole, Rood & Haan Co. The rough-hewn quality of the typeface brings authenticity to Mr. Snyder’s already well-established aesthetic while honoring Cole Haan’s rich culture. The new logo is a crucial piece in communicating the message of American craftsmanship and design across the collection through to the packaging. 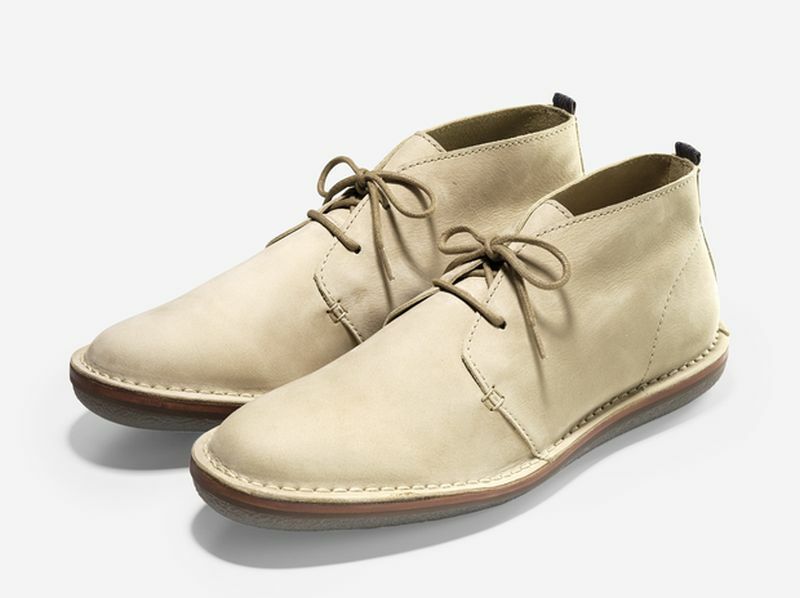 The Lewis Chukka adds a refreshing, fashion-forward shoe to the market. Constructed with Prime Asia Tannery Buttersoft nubuck that is naturally tumbled and milled, this style gets better with age and is offered in Milkshake, Magnet, and Blazer Blue. The leather midsole last provides premium quality and durability, while the cored-out rubber reduces the overall weight of the shoe. Additionally, the crepe texture effect of the molded rubber sole is more durable than crepe, yet has the same refined elegance. A nod to Cole Haan heritage, the Lewis Woven Loafer has an artisanal weave that is constructed with Prime Asia Tannery Well-Worn leather and has the same crepe texture effect of the molded rubber sole as the Lewis Chukka. 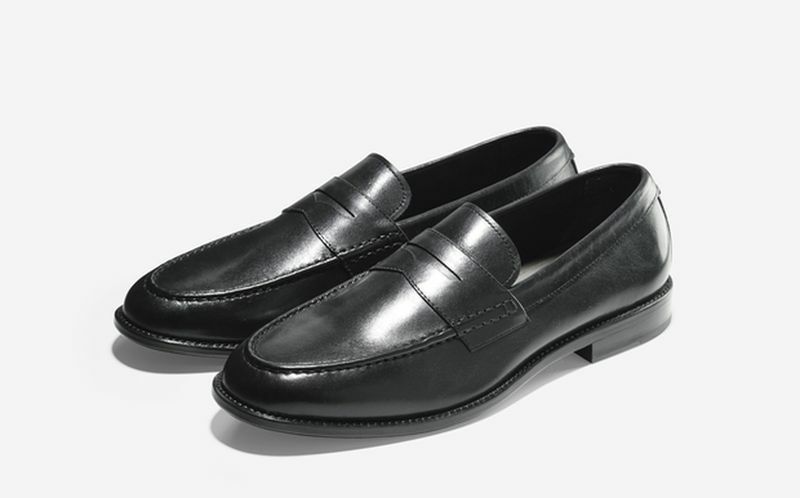 The loafer, unlined for supple, soft comfort, comes in British Tan and Black. The Hammond Wing Ox pairs very traditional construction with contemporary, casual style. Made with Renna Suede, a lush, high-quality suede, the Wing Ox also features the EVA sole with a Goodyear welted upper stitched directly to the insole. 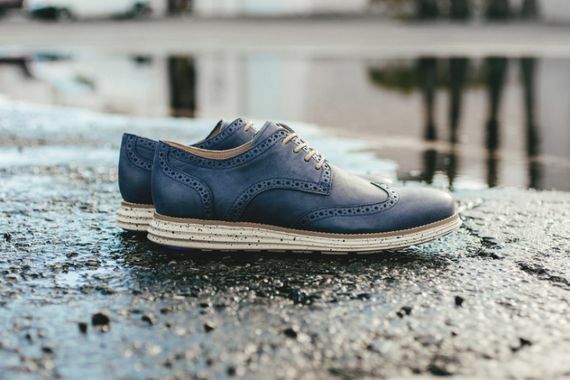 Additionally, decorative stitching on the outsole gives the Hammond Wing Ox a classic, yet stylish detail, offsetting available Ironstone, Milkshake and Blazer Blue hues. Naturally tumbled and milled, Prime Asia Tannery Buttersoft nubuck makes for a shoe of very soft material with the Willet Plain Ox. Adding to its refined comfort, this style has a single leather sole and flexible leather outsole, which comes in Milkshake, Ivory and Magnet. 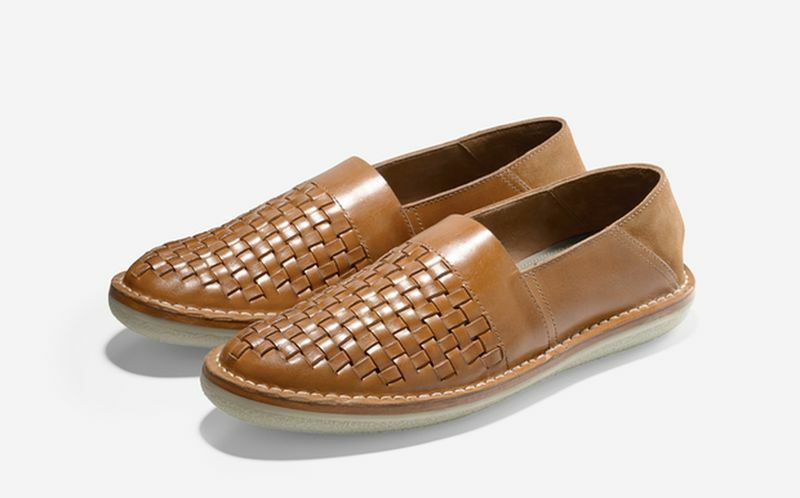 Constructed with Prime Asia Tannery Well-Worn leather, the smooth burnishing on the Willet Penny Loafer gets better with age. 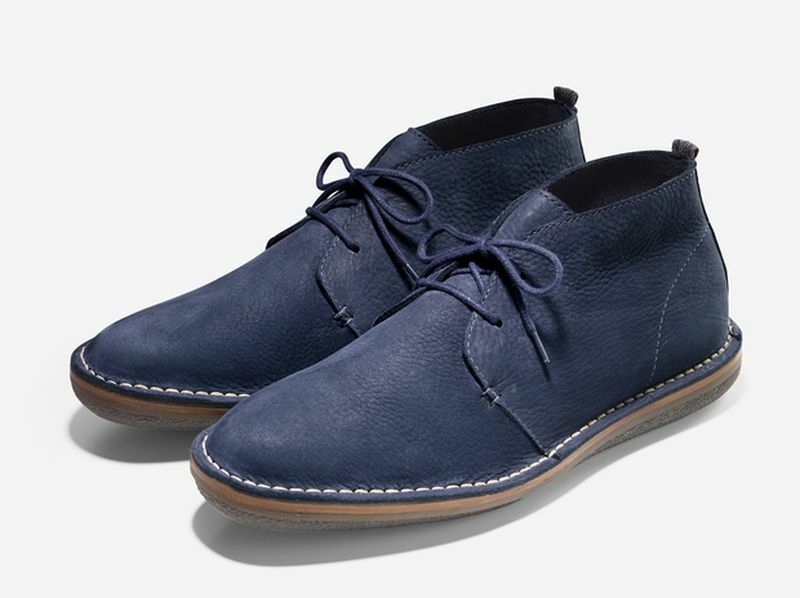 This style has a single leather sole and comes in Blazer Blue, Black and British Tan. 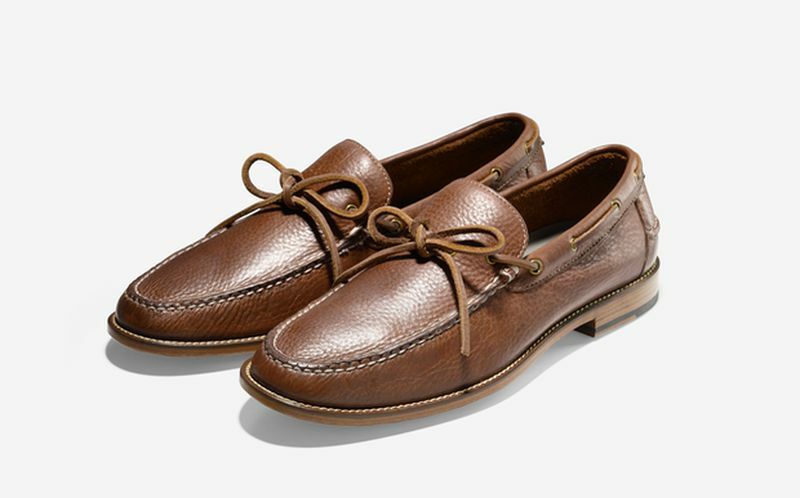 The Willet Camp Moc Loafer embodies a classic dress moccasin, yet is constructed in a casual way. It is made with Prime Asia Tannery Azteca material, a tumbled, full grain leather with a slight grainy texture and is offered in Black, British Tan and Papaya.